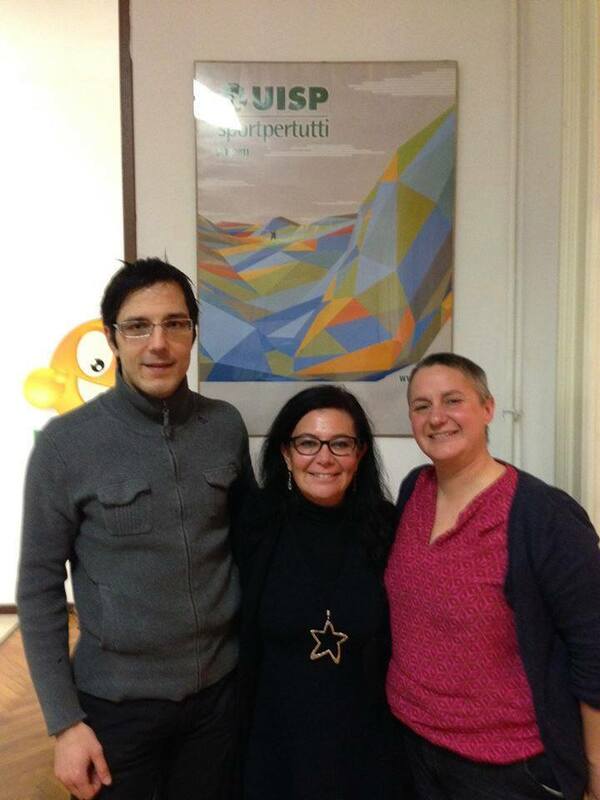 Elena Debetto (right) with My Sport is Franja project leader Samo Kofol and Daniela Conti of UISP. President Elena Debetto of the Italian Union Sport for All (UISP), department Fruili Venezia Giulia expects a long and fruitful cooperation in the pursuit of My Franja’s goal to connect sport and culture. UISP is partner of My Sport is Franja and here Debetto explains why. Why did you decide to participate in this initiative? The project aims to promote cycling and the cultural heritage of the area. What is the Italian situation and where can you improve? ,,From my point of view, cycling tourism in Italy and cultural heritage are experienced as parallel tracks: both are seen but they do not connect. There is considerable scope for improvement: cycling should be put forward as a way to introduce the cultural heritage. You have a strong partnership with the City of Cormons, and generally with the whole area of Collio. How can this area benefit? 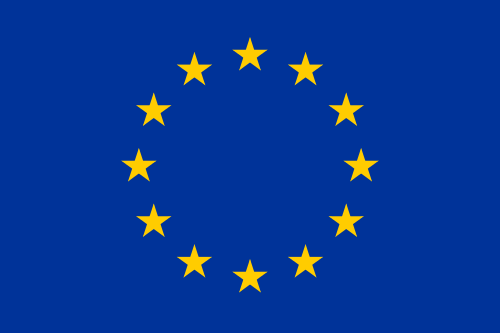 How do you see the contacts with the other countries of the Franja project in the future, especially Slovenia? A part of your staff and some local young people took part in Franja Academy last June in Ljubljana. What were their impressions? In May 2017 UISP Friuli Venezia Giualia holds a cycling event in Collio which is part of the My Sport is Franja initiative.